Nisa-Nashim, the name coming from both the Islamic and Hebrew words for ‘women’, is an organisation of Muslim and Jewish women who came together initially as a friendship group to support each other against increasing Islamophobia and Anti-Semitism. The aim is to encourage Muslim and Jewish women to form meaningful personal relationships, while benefiting the wider society in which we live.  Elissa Da Costa-Waldman and Raisa Saley have taken the initiative to start an occupation group, hence the name ‘Sisters in Law’. The religions of Islam and Judaism have much in common given that they come from the same root, and as lawyers the diferent ways in which we adhere to the same laws, for example, circumcision, modesty, dietary laws and laws on lending money, to name but a few, are fascinating and well worth exploring to further our knowledge and understanding of each other. 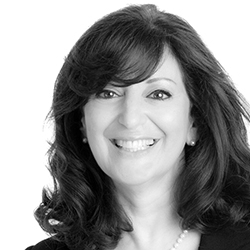 In this talk, barrister, Bianca Jackson, considers whether a child born via surrogacy to Jewish parents would be recognised as Jewish under Jewish Law. Please join Elissa, Raisa and other members of Nisa-Nashim for an evening of interesting discussion and networking. Tickets cost £8.00 and are available from Event Brite. 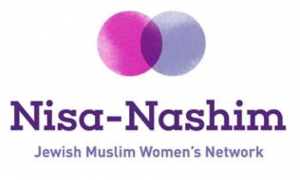 We are delighted to announce our collaboration with Nisa-Nashim, the Jewish Muslim Women's Network, ahead of the launch event on 15 November 2018 at New Court Chambers.  Joint Head of Chambers, Christopher Poole, recently represented a Local Authority in committal proceedings reported by the Guardian newspaper.